To make Debian an OS that children of all ages will want to use, preferring it over the alternatives. To care for those applications in Debian suitable for children, and ensure their quality, to the best of our abilities. 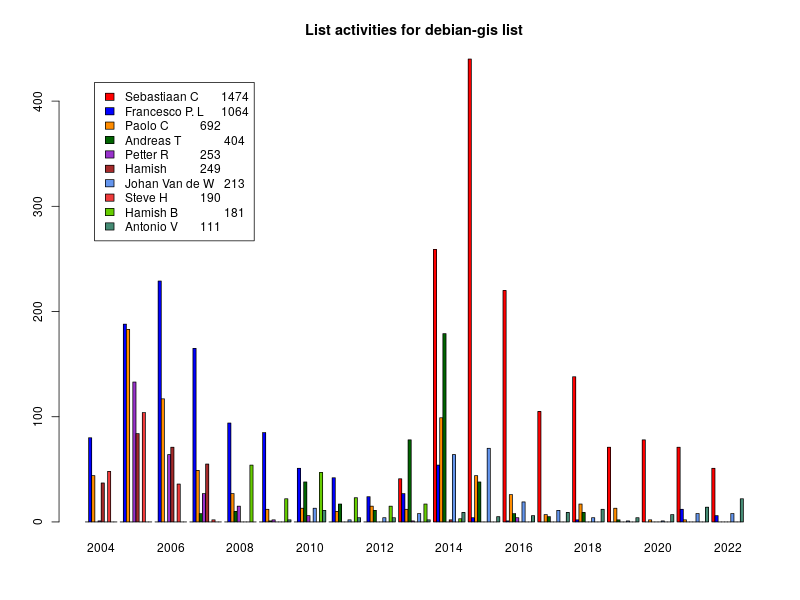 To make Debian a playground for children's enjoyment and exploration. The main target is young children. By the time children are teenaged, they should be comfortable with using Debian without any special modifications. 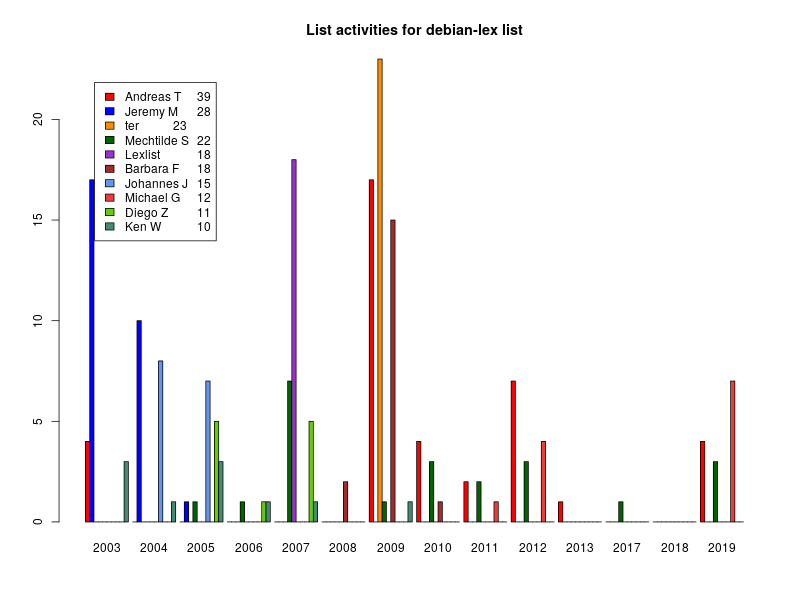 Debian Jr. was the first Blend. 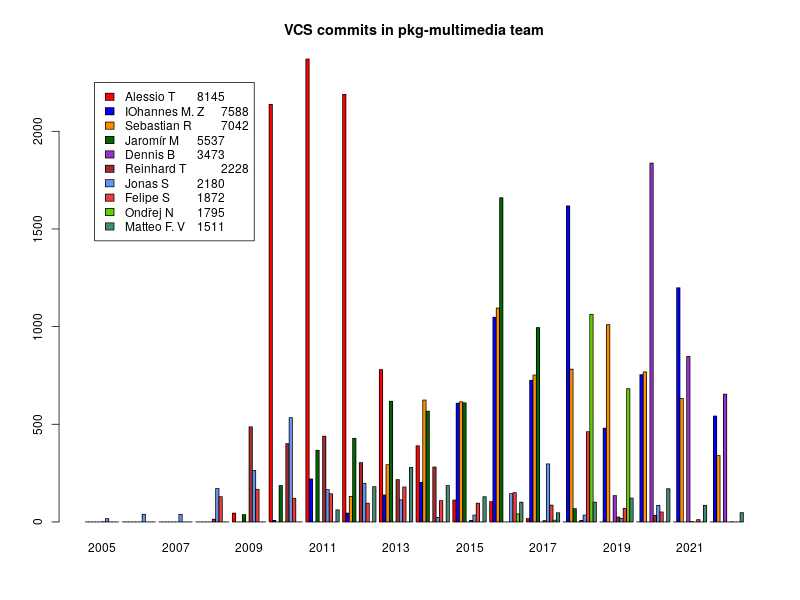 In fact, at the time this project was created, the idea behind of Debian Pure Blends was born, although then, we used the term "Debian Internal Project". 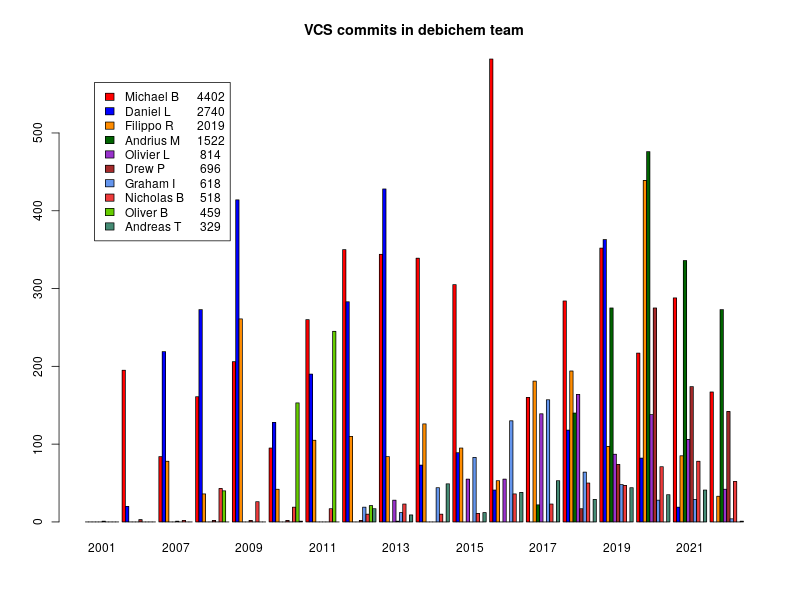 Over time, this name was changed to "Custom Debian Distributions" first because it was too broad, as it was equally descriptive of a number of quite different projects, such as IPv6 and QA. 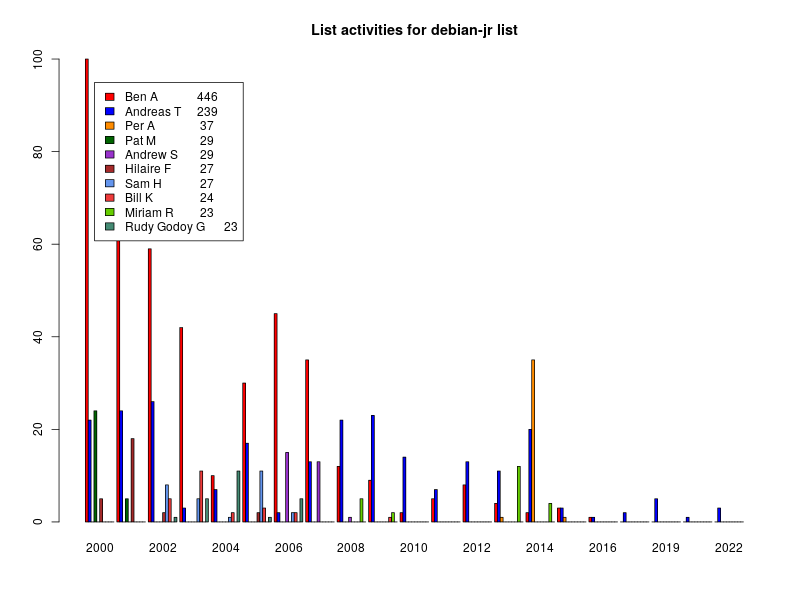 The next change of names became necessary when it was realised that the term "Custom Debian Distribution" was considered as "something else than Debian" by any newcomer. This was so misleading that it effectively blocked a wide propagation of the principle. Debian Jr. not only provides games, but is also concerned about their quality from a child's perspective. Thus, games that are regarded as not well suited to young children are omitted. Moreover, choices are made about which packages are best suited for children to use for various other activities and tasks that interest them. This includes, for example, simple text processing, web browsing and drawing. To build an integrated software environment for all medical tasks. To care especially for the quality of program packages in the field of medicine that are already integrated within Debian. 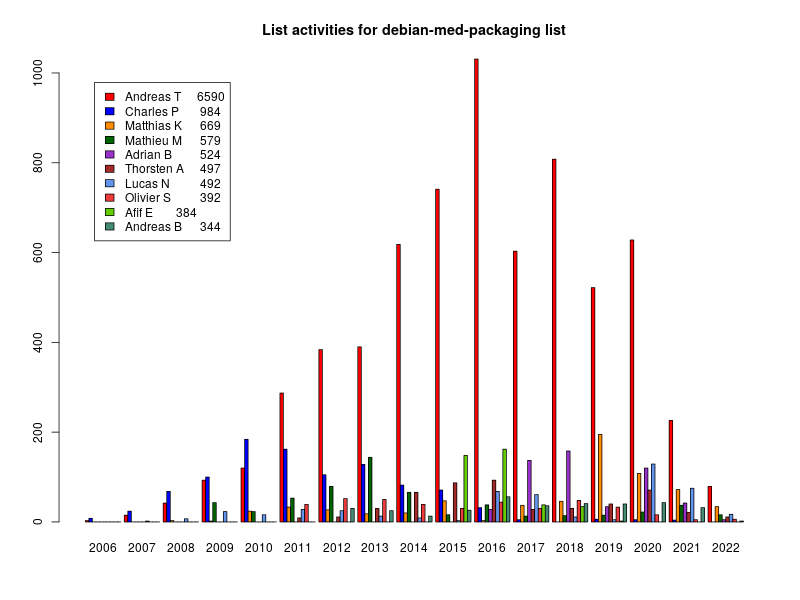 To build and include in Debian packages of medical software that are missing in Debian. To care for a general infrastructure for medical users. To make efforts to increase the quality of third party Free Software in the field of medicine. 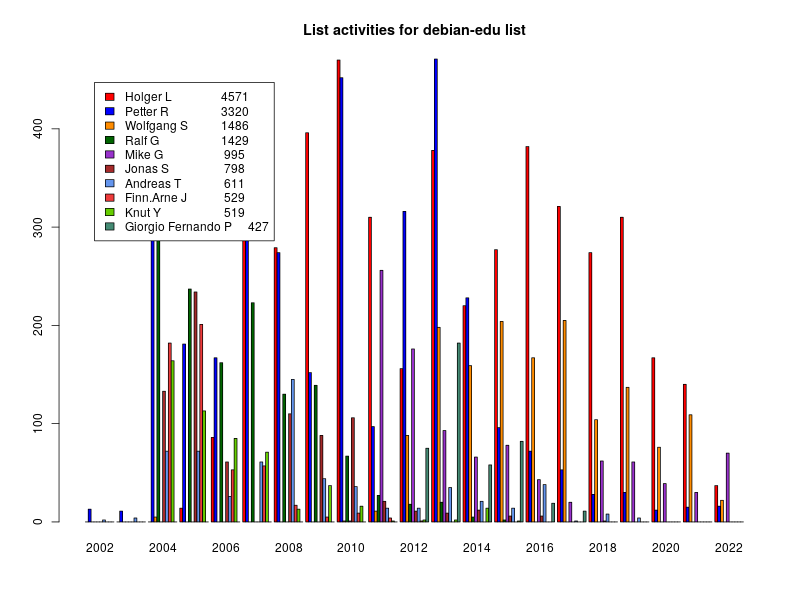 To make Debian the best distribution available for educational use. Provide a ready to run classroom installation with free educational software. An automatically installed server provides net-boot services for disk-less thin clients and all necessary applications for educational use. 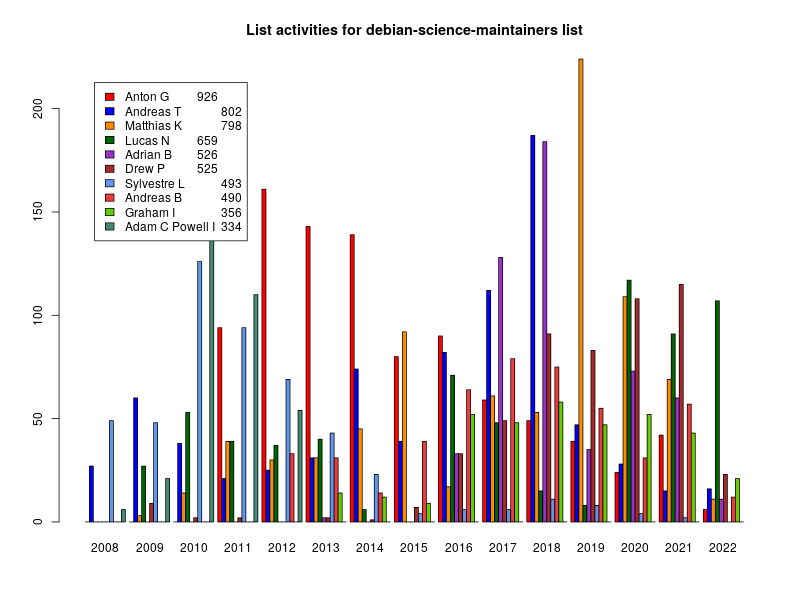 To federate many initiatives around education, which are partly based on forks of Debian. To continue the internationalisation efforts of SkoleLinux. To focus on easy installation in schools. To cooperate with other education-related projects (like Schoolforge, Ofset, KdeEdu). 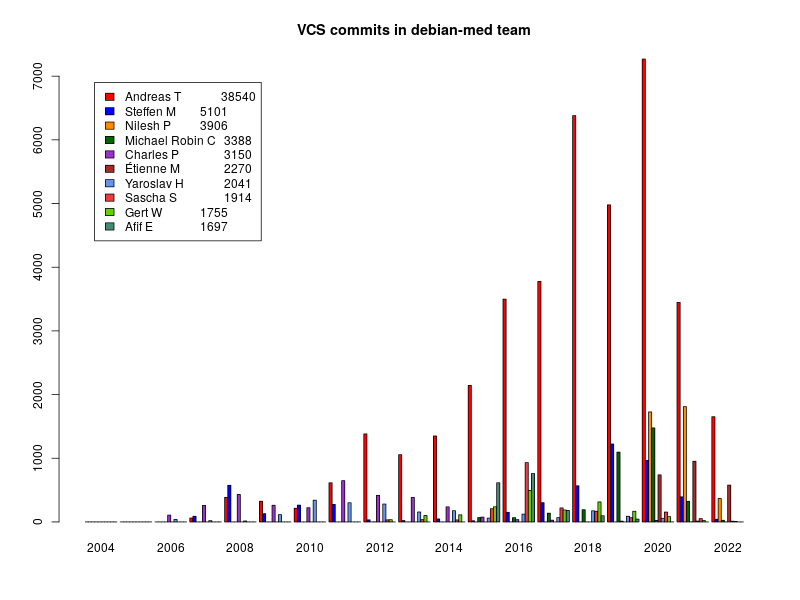 This project started with the intention to bring back into Debian a fork from Debian that was started by some people in France. 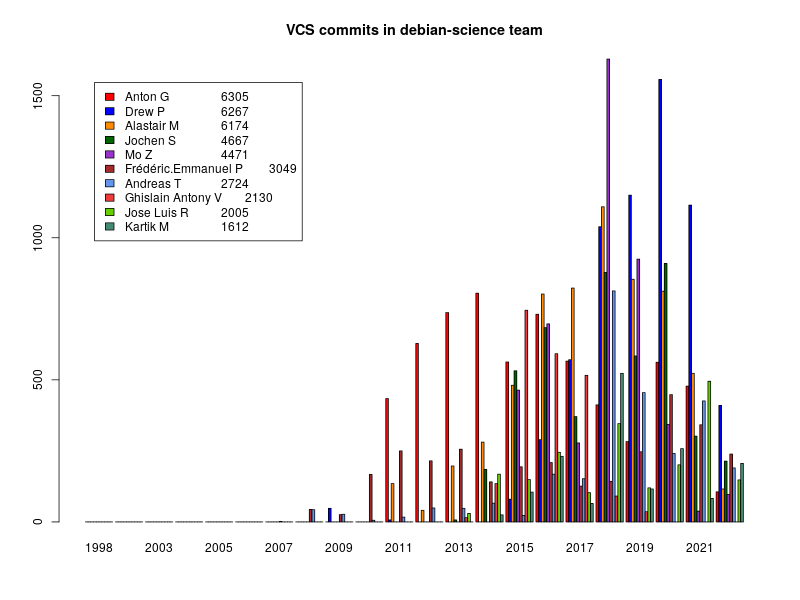 Because they had some time constraints, the people who initially started this effort handed over responsibility to the Norwegian Skolelinux, which is currently more or less identical to Debian Edu. A Debian derivative distribution used in all schools in Extremadura. Currently they are joining Debian Edu and by doing so becoming fully integrated into Debian. 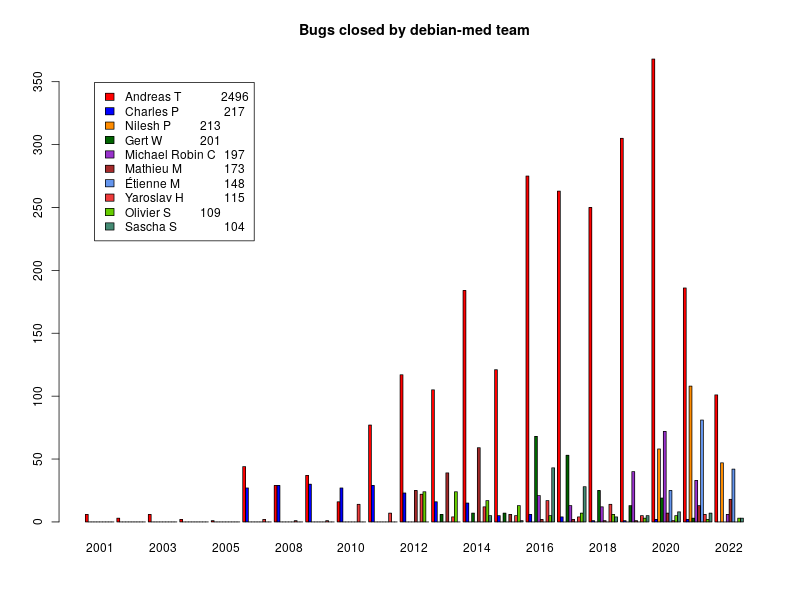 This is a really important move because it brings a lot of good software and experience back into Debian. In 2004 there was and effort by DeMuDi to become a Blend but this effort seems to have stalled. 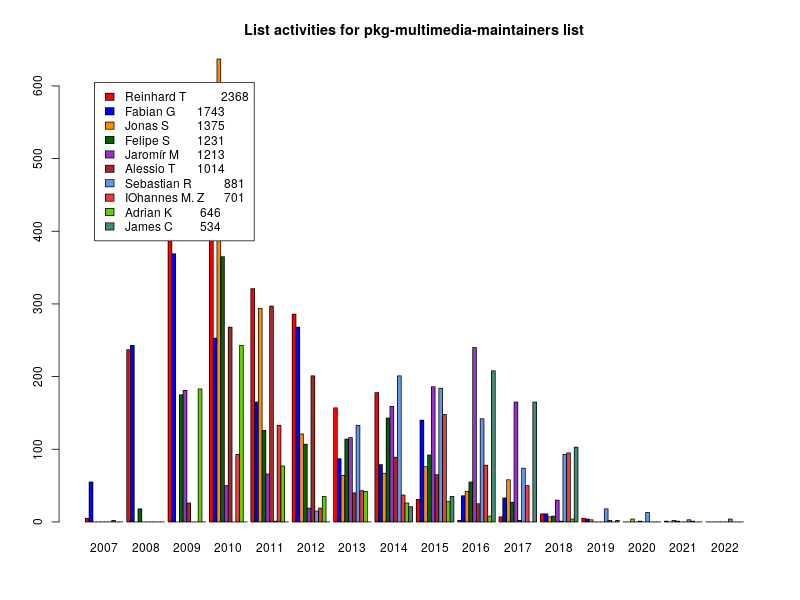 DeMuDi was part of the Agnula project (founded by European Community) and the work somehow was taken over by the 64 studio project. 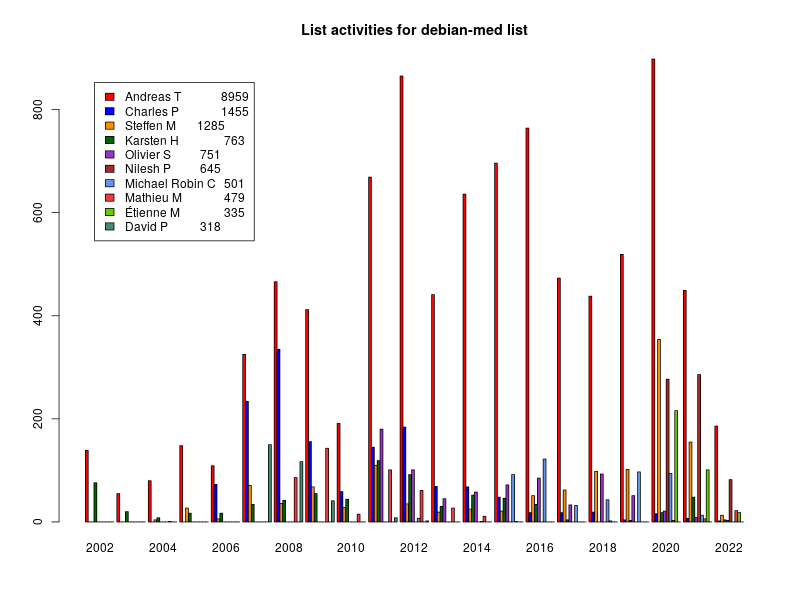 At DebConf 10 in the Debian Multimdia BOF a decision was made to use the Blends stuff for rendering web sentinel pages. 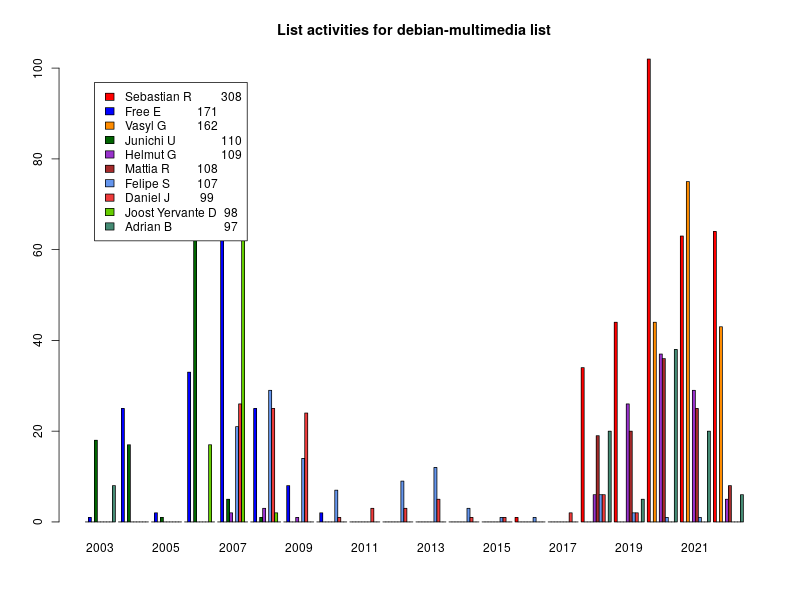 It was furtherly mentioned that the people driving DeMuDi joined the Debian Multimedia packaging team so there is now an unique effort to tackle multimedia relevant packages. 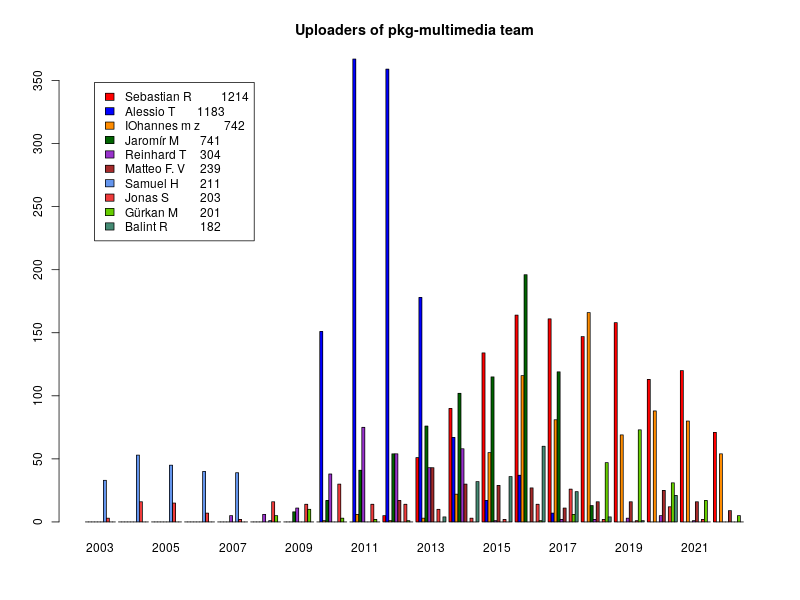 To make GNU/Linux a platform of choice for the musician and the multimedia artist. 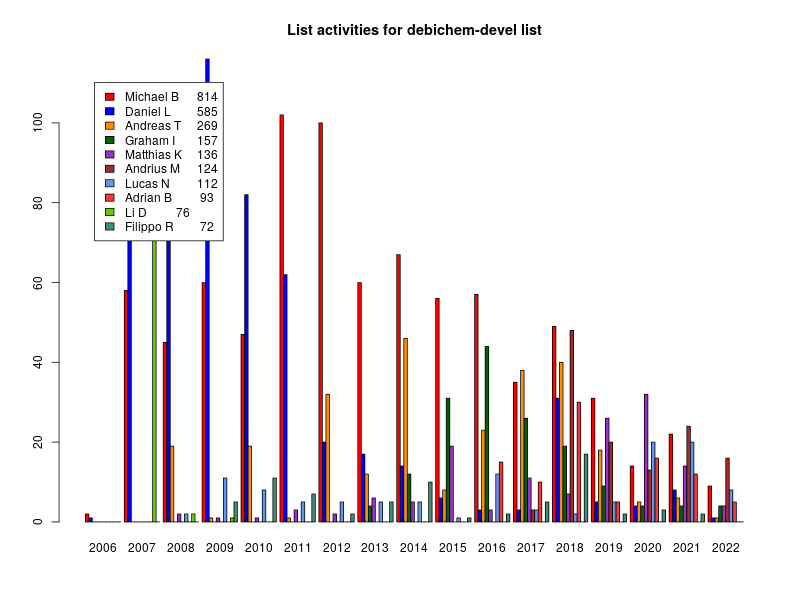 While there are Debian Pure Blends that care for certain sciences (Debian Med deals in a main part with Biology, DebiChem for Chemistry and Debian GIS for geography) not all sciences are covered by a specific Blend. The main reason is that at the moment not enough people support such an effort for every science. 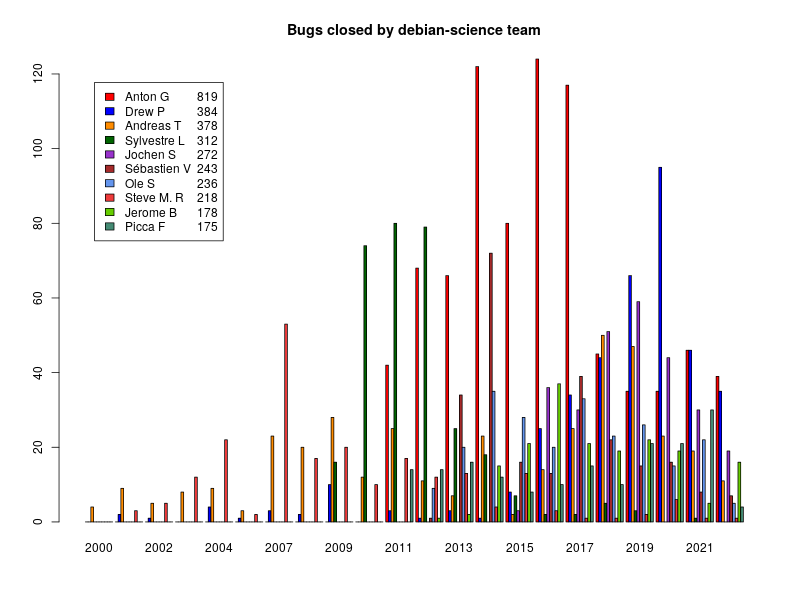 The temporary solution was to build a general Debian Science Blend that makes use of the work of other Blends in case it exists. 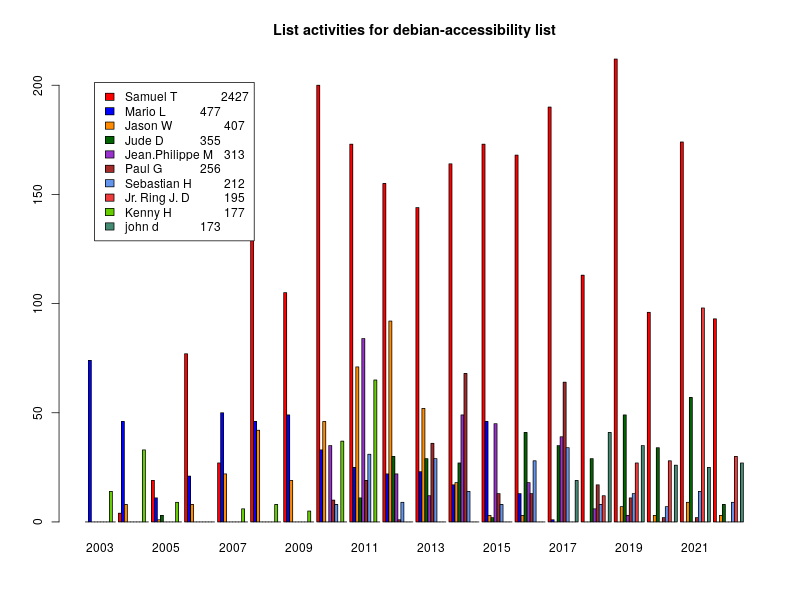 To make Debian accessible to people with disabilities. To make text-mode interfaces available. To provide screen reader functionality during installation. Debian for ezgo project. ezgo (all small-case) is a project launched by Open Source Software Application Consulting Center (OSSACC), which is responsible for promoting free and open source software in Taiwan's schools. ezgo collects more than one hundred FOSS, as well as many public resource tutorials like PhET (http://phet.colorado.edu/), and has a special designed menu style. ezgo aims to introduce the world of FOSS to those who have never heard or touched it. It is also good for teaching and self-learning. Debian-ezgo is a Debian Pure Blends which integrates ezgo artwork, ezgo menu style, many good FOSS and public resource tutorials into debian. Motto: "Software that Just Works". To try to build the best possible operating system for home and corporate workstation use. To ensure desktops like GNOME and KDE coexist well in Debian and work optimally. To balance ease of use for beginners with flexibility for experts. To make the system easy to install and configure (e.g. via hardware-detection). This Blend has many common issues with other Blends. 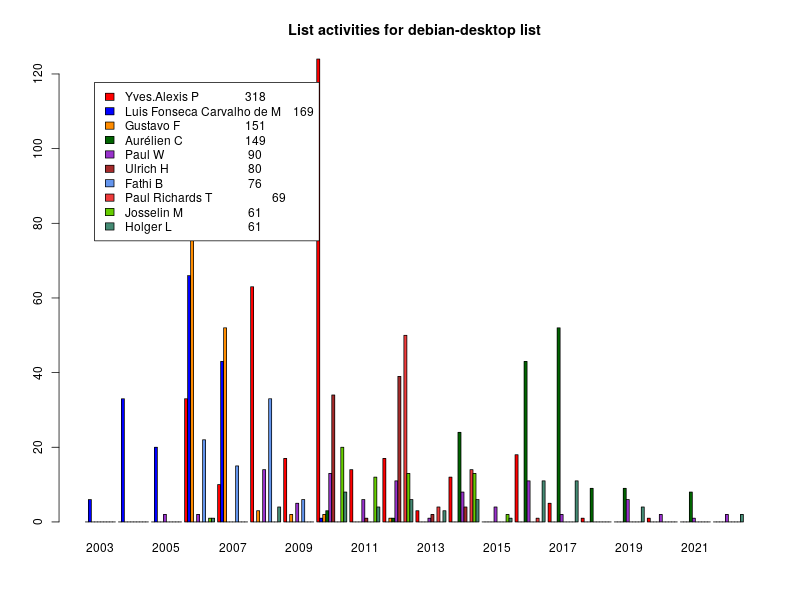 The latest move of Debian Desktop was to care about more up to date software that can be used as common base for all Debian Pure Blends. 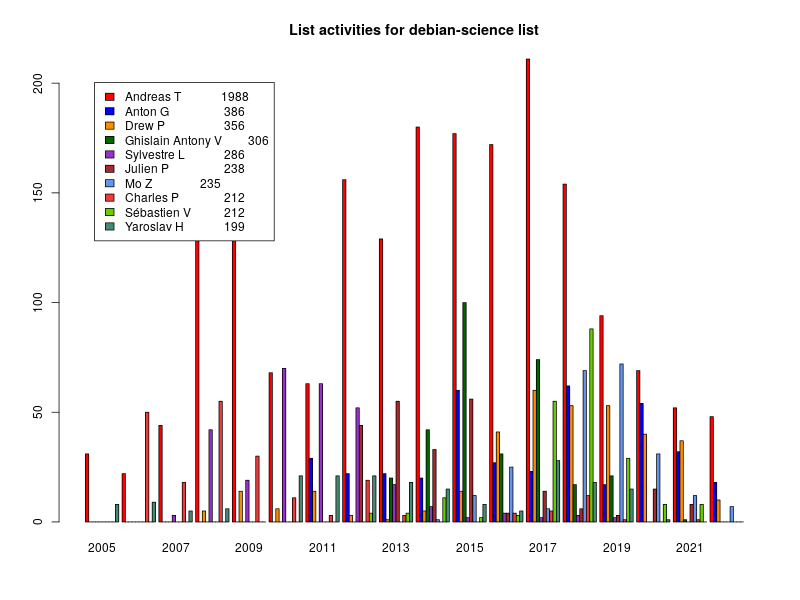 The common interest is described in detail in Section 9.6, “New way to distribute Debian”. 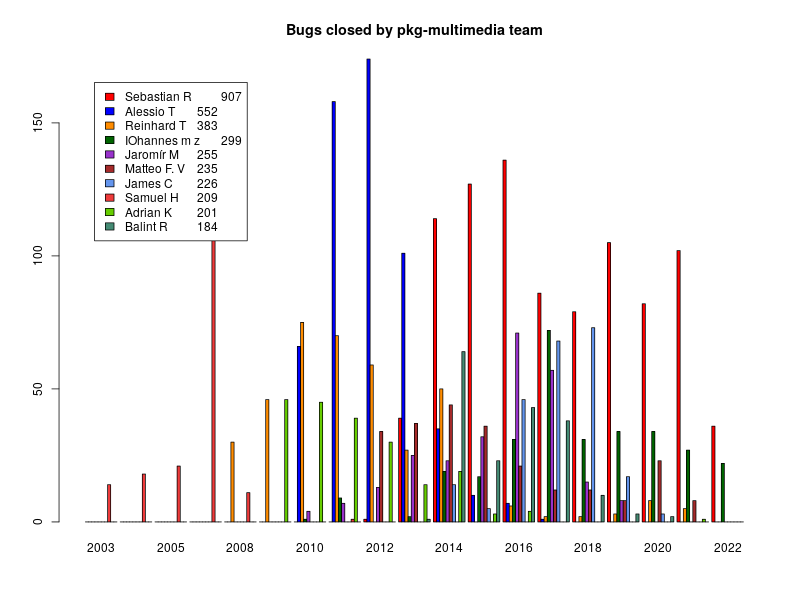 Unfortunately since about 2004 the project is really silent and it might be considered dead now. To build a complete system for all tasks in legal practice. 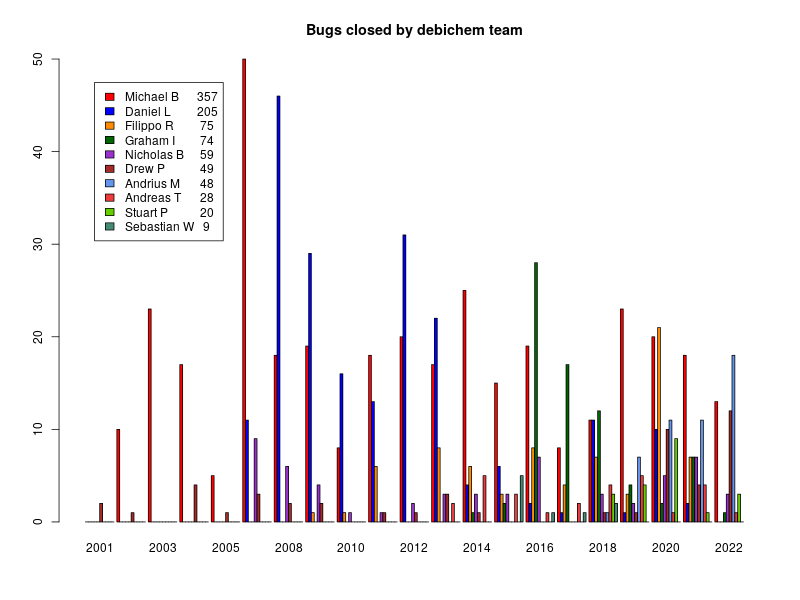 To add value by providing customised templates for lawyers to existing packages like OpenOffice.org and SQL-Ledger, and sample database schemas for PostgreSQL. The word lex is the Latin word for law. To apply the UserLinux Manifesto. To establish the benchmark in world class Enterprise operating systems engineered within an industry driven shared-cost development model. To vigorously defend its distinctive trademarks and branding. To develop extensive and professional quality documentation. To provide engineer certification through partner organisations. 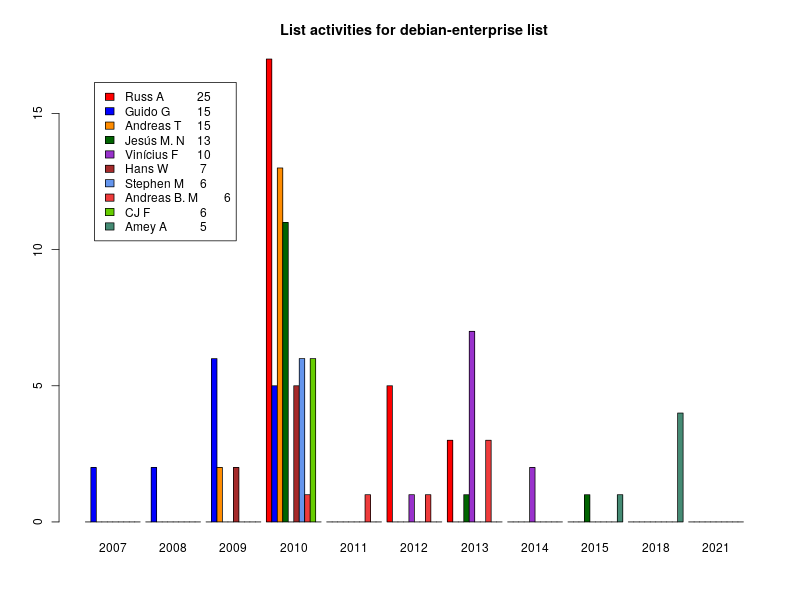 To certify the Debian Enterprise GNU/Linux operating system to specific industry standards. Could address government issues, administration, offices of authorities, accounting. Could cover all office issues. Could integrate accounting systems into Debian. 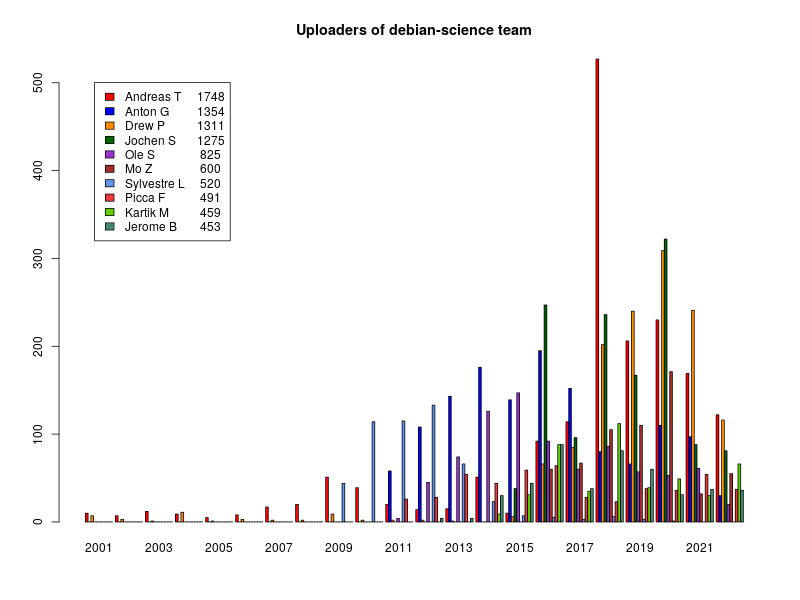 Could perhaps take over some stuff from Debian Med. Might look after simulation software. There are a lot more potential Blends.